Rosalind Davis is the permanent Curator at Collyer Bristow Gallery a dedicated bespoke gallery space based in a law firm in Holborn, London with a dynamic exhibition programme. 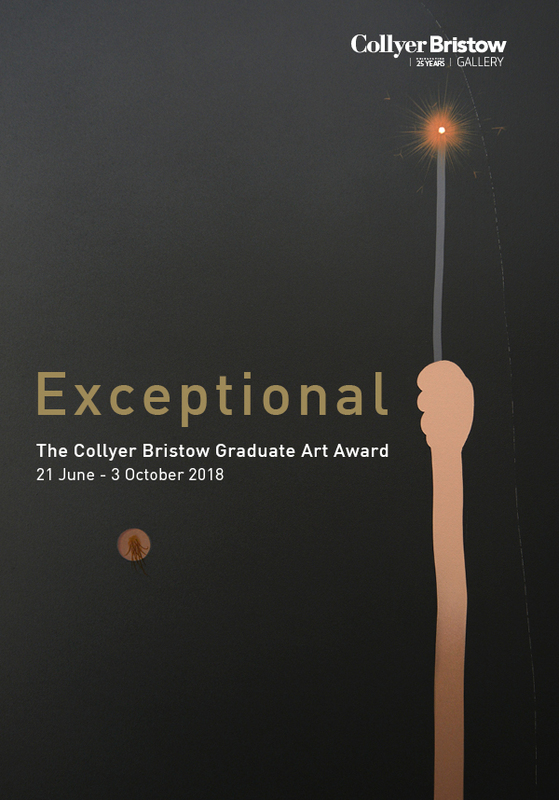 Within the legal world, Collyer Bristow has been championing emerging talent in contemporary art for 25 years. Rosalind Davis began her role at Collyer Bristow Gallery in 2016 and curates three group exhibitions per year showing a diverse range of talented artists from new career to established artists and works site specifically on the themes for her exhibitions. Her exhibitions at the Collyer Bristow Gallery have all been reviewed or covered by The Times, City Magazine, The Londonist, Paul Carey-Kents Artworld, Art Top 10 and Dateagleart. Since her appointment she has co-hosted a number of events for the gallery for: the Fine Art Group, The Mall Galleries and Young Professionals in the Arts as well as tours for Barry Schwabsky, the Smithsonian, the Contemporary Art Society, the Government Art Collection and Sotheby’s . Previous curatorial projects have been at Standpoint Gallery, Arthouse1, Geddes Gallery and withZeitgeist Arts Projects an arts organisation Davis co-directed 2012-15 at Bond House Gallery (ASC) as well as at Core Gallery 2010-12. Both based in South East London and which included artists education programmes, art tours as well as curatorial projects. Davis has curated 30 exhibitions so far in her career. You can read an insight into Rosalind’s Curating for an article she wrote for Delphian Gallery here. If you would like to know more about any of the exhibitions there are online catalogues including press releases, curator interviews, press and much more on the pages in this section. How do we know what games are being played? How do we make the next move forward? Hermione Allsopp, Fabio Almeida, Ralph Anderson, Dominic Beattie, Gary Colclough, Ben Deakin, Tom Hackney, Mandy Hudson, Neal Rock, Ana Ruepp, Ismini Samanidou, Angela Smith, Diana Taylor, Kate Terry, Elly Thomas, Tess Williams, Carol Wyss and  David Ben White. 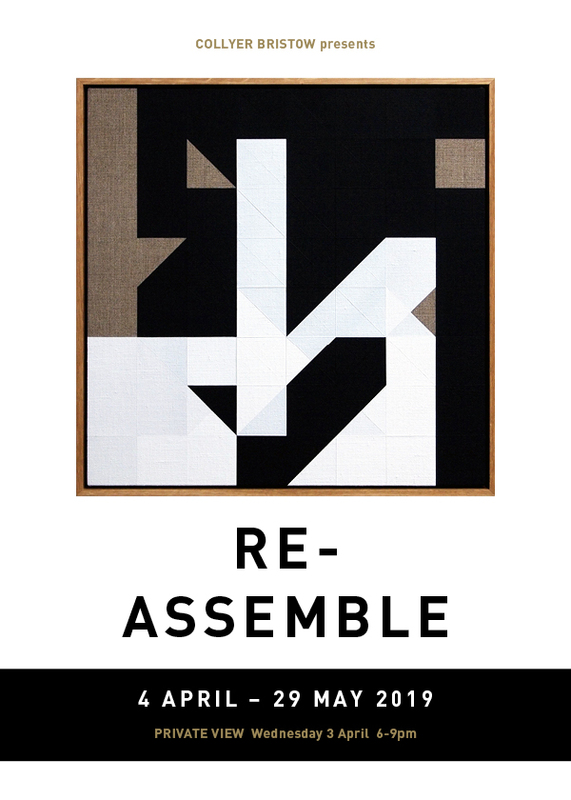 Re-Assemble is an exhibition that looks at ideas and processes of structure against the particularly precarious and fractured current political backdrop. In the UK and beyond positions are being constantly remapped, with many seeking to exert control over shifting ground and chance possibilities and outcomes. In a state of uncertainty and without reliable information, what move do we make? How can we navigate, chart or reconstruct this faltering landscape? Works by eighteen artists circulate around a range of themes, from disruption, translation and reconfiguration to systems, grids and game playing. Paintings, sculptures, textiles and photography physicalise elements of risk, the provisional, the fictional and the imagined. Objects, materials and places are taken apart and re-assembled to test methodologies and envision hybrid spaces. Thinking and making tread new paths through ambiguity. Read the full press release, further information and artists biogs here. The Collyer Bristow Gallery is open to the public Monday - Friday by appointment so we can ensure you have the fullest access to the gallery when you visit. Please email receptionists@collyerbristow.com for an appointment. Image top, Tom Hackney, below Hermione Allsopp.